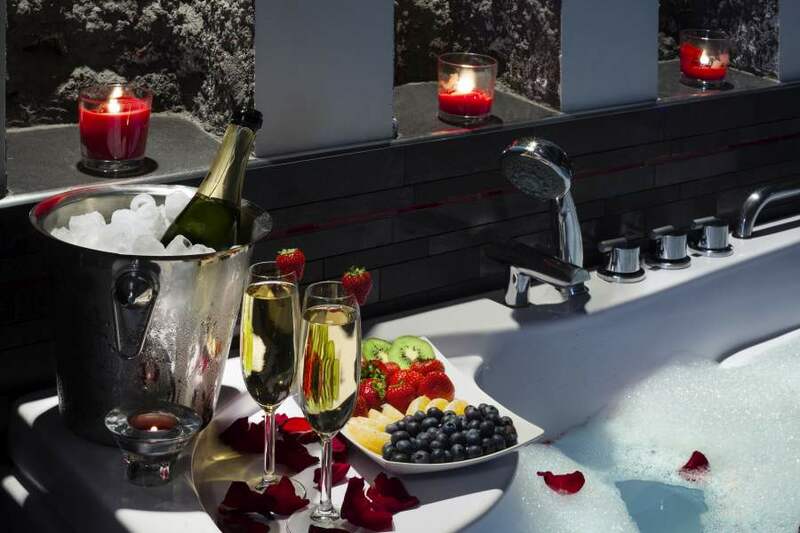 Is there anything better than a hot bath in the Jacuzzi in the cold evening? 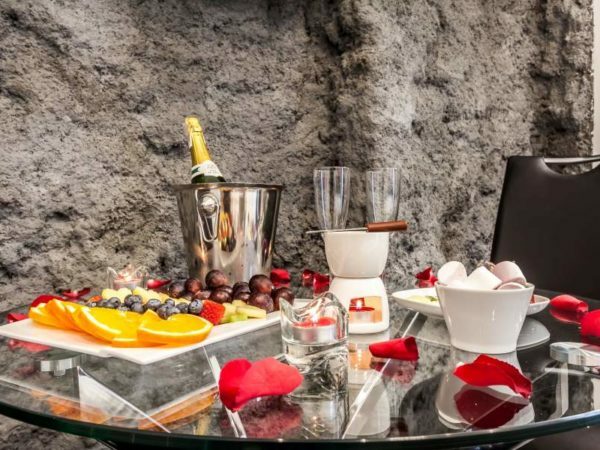 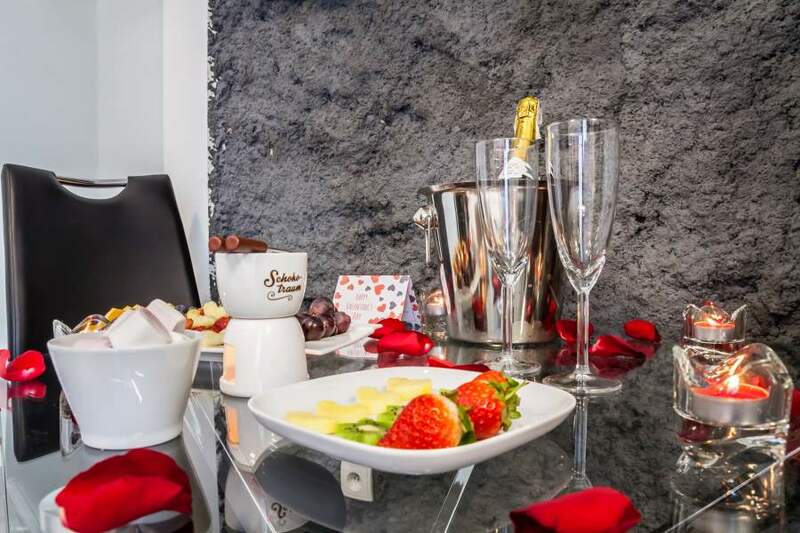 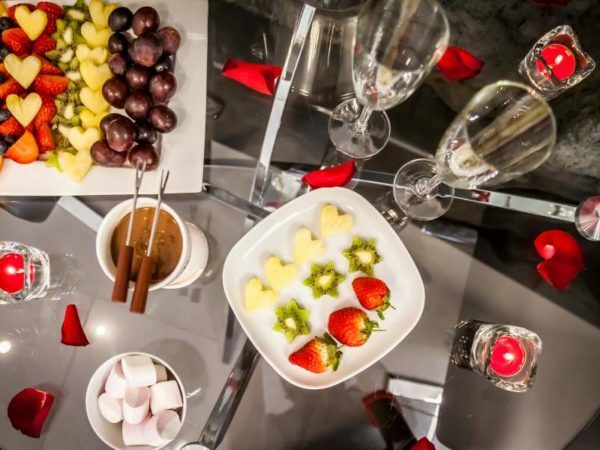 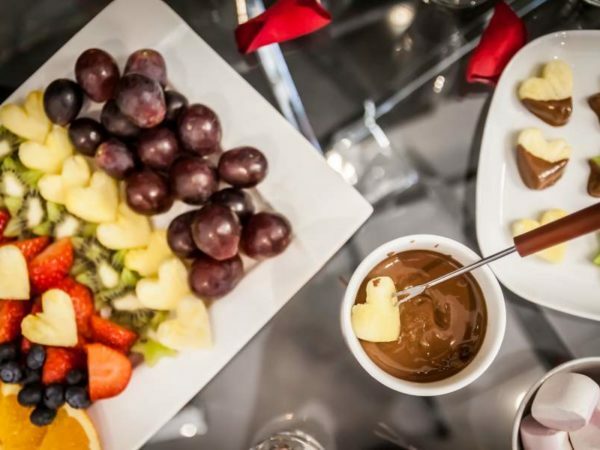 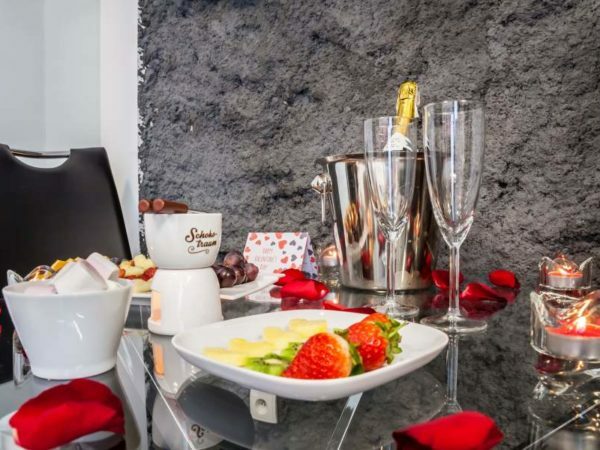 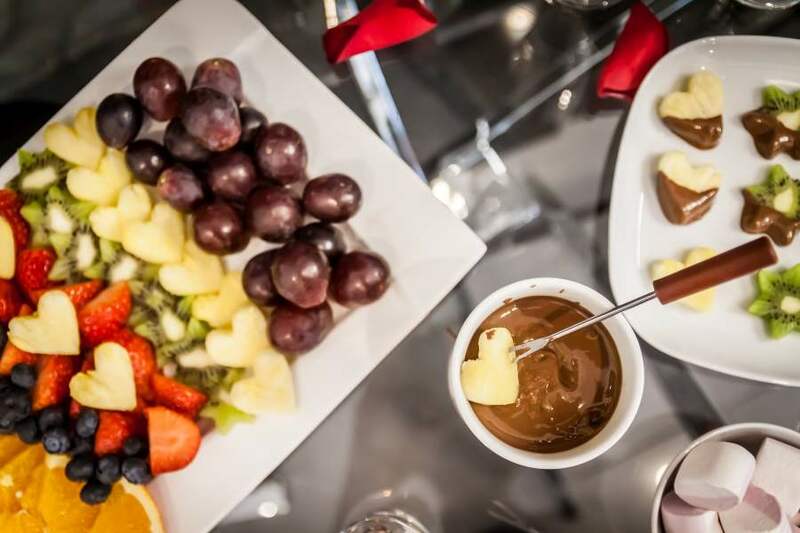 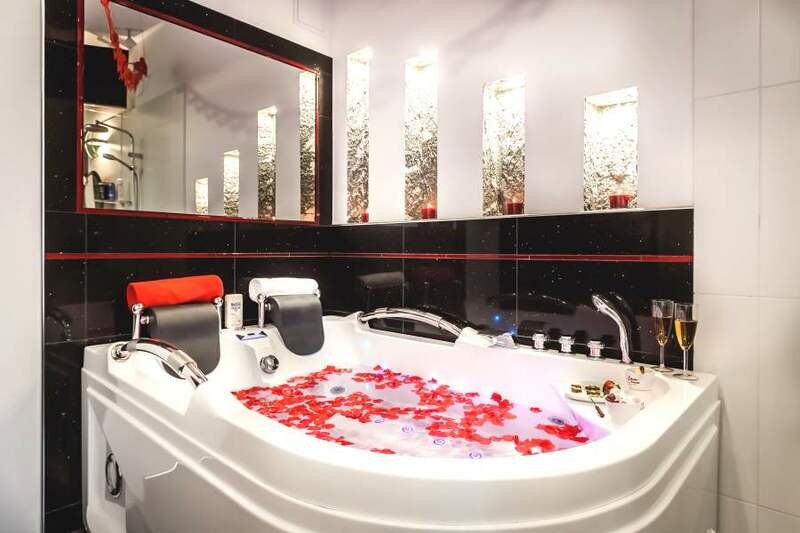 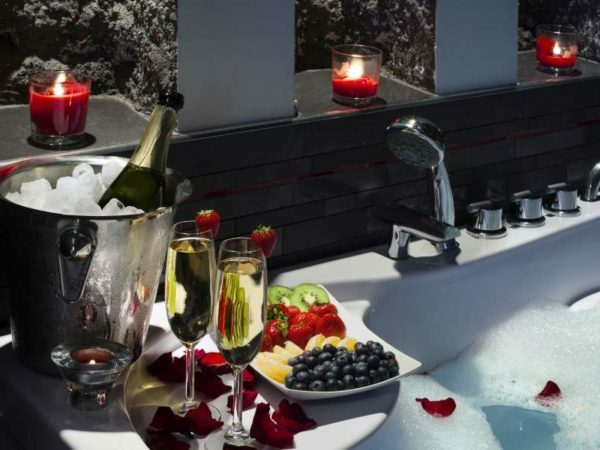 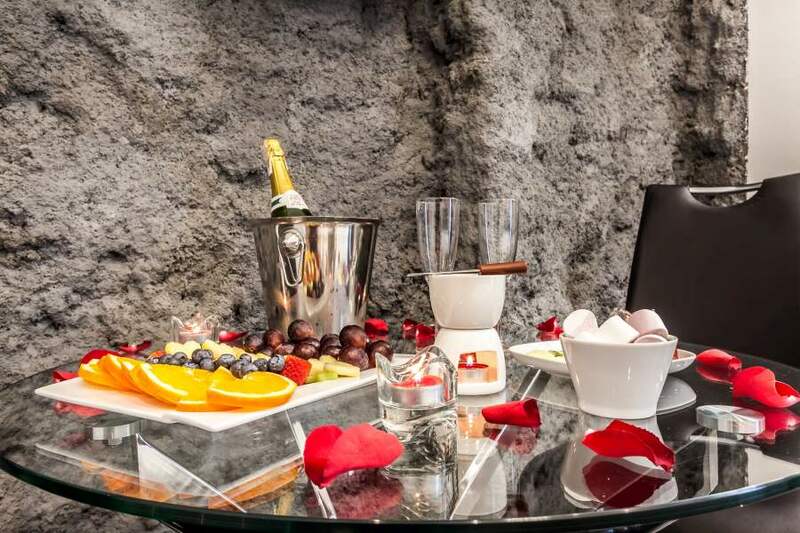 A hot bath in the Jacuzzi with delicious, warm chocolate fondue and chilled French champagne!It would be the perfect surprise for your other half! 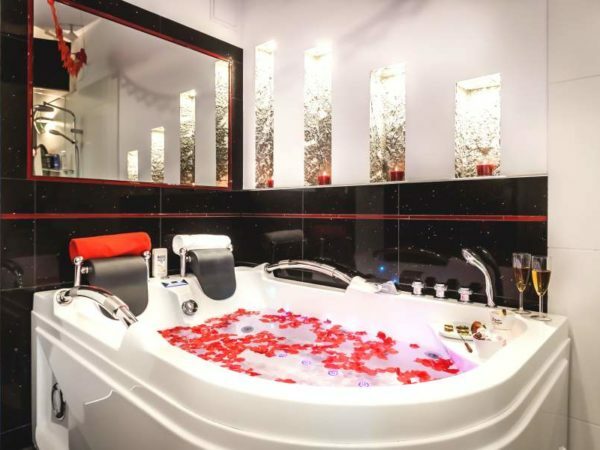 aromatic candles lighting your room. 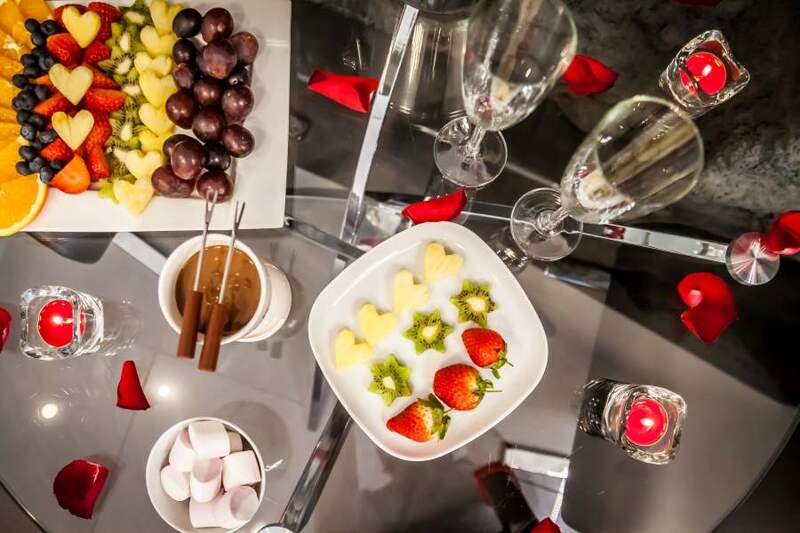 We will help you to express what is difficult to put into words, and we will make that your stay will be very sweet!